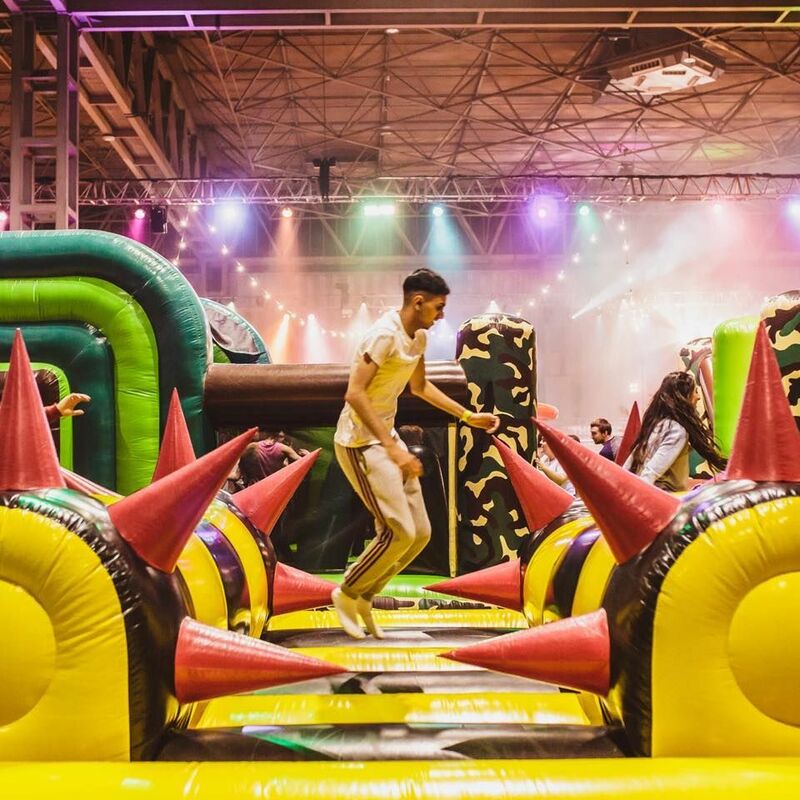 The bouncy house will be touring the United Kingdom for the entire summer, stopping in Manchester, Cardiff, Nottingham, London, and Birmingham. Once guests finish the obstacle course — which takes approximately 30 minutes — they might want to stick around. 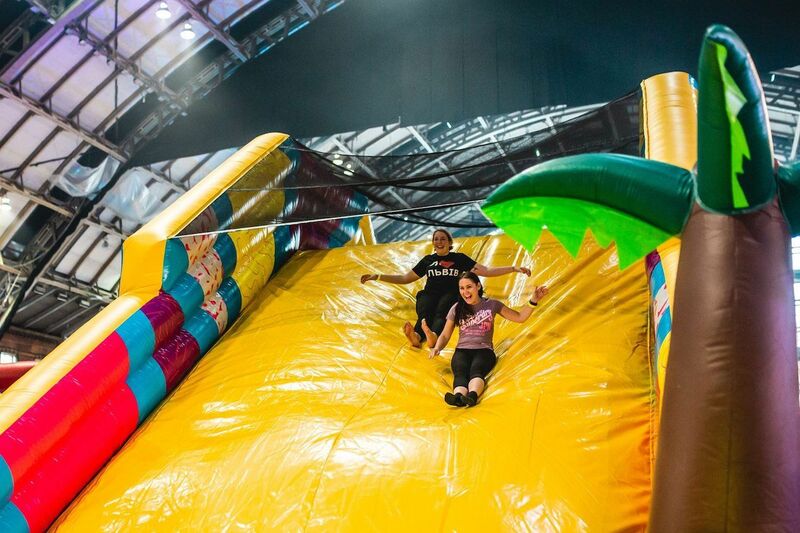 In a true blend of adulthood and childhood nostalgia, the venue will also offer a live DJ, dance floor, light shows, craft beer and cocktails, street food, and two ball pits. The course was designed to accommodate adults of all physical fitness levels. However, if you find yourself struggling with a particular obstacle, the staff is always on hand to help you out. And adults aren’t the only ones allowed to enjoy the course. Kids can also join the fun, with certain morning sessions designated for children only. Tickets to the Monster Obstacle Course can be purchased through their website.